No-one wants to be a health and safety bore or a party-pooper at Christmas but the last thing you need is something going wrong in your business at this time of year! There are a few added risks you’ll need to be aware of to make sure accidents and misconduct don’t ruin the fun. 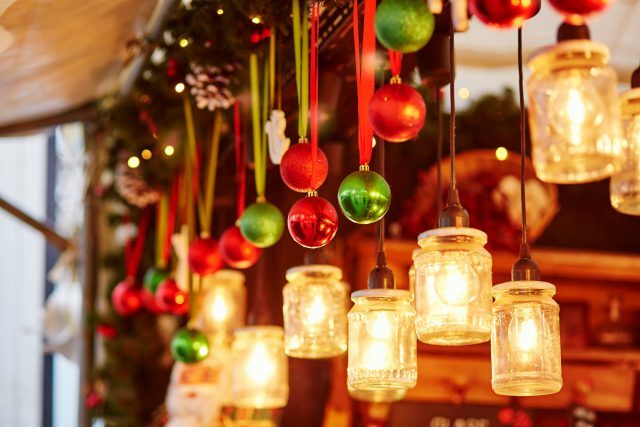 From decorations blocking your sprinkler systems to faulty fairy lights, you’ll need to carry out a risk assessment to keep employees and customers safe. And if you’re having a Christmas party, you may also need to consider the impact on employees from different cultural and religious backgrounds, and make sure staff understand what standards of behaviour are expected of them, even after a few drinks! Is it safe for staff to put up decorations? Do you provide suitable step ladders to help them put up the decorations? If decorations are permitted, is your fire risk assessment still appropriate? Have you reviewed whether Christmas decorations obstruct or impair any installed automatic sprinkler protection or automatic fire detection devices? If they do obstruct the protection then these are highly recommended to be removed or re-positioned. Have you prohibited the use of candles or tea lights? These should be prohibited as they provide an unnecessary risk to your business. Are your Christmas lighting systems such as fairy lights fit for purpose, maintained and been Portable Appliance Tested? Did you know that a Christmas event organised by your company is legally seen as an extension of the workplace? Are you confident that arrangements for the Christmas party aren’t discriminatory? For example, if the party is away from your premises, you need to ensure it has suitable access for disabled staff. Some religions do not celebrate Christmas. Are you sure that employees of those religions who don’t want to attend the party aren’t being pressured to do so or disadvantaged by not doing so? Do you remind employees prior to the party that they’re representing your business and set the boundaries in terms of what are acceptable/unacceptable standards of behaviour? Do you make it clear to employees that any misconduct at the party will be deemed to be misconduct at work and that disciplinary action may follow as a result? Do you have an up to date harassment policy and are you aware that you would need to follow up any allegations made as a result of activity at the Christmas party?